Lately, i just can’t get enough of Rose Gold. Rose gold jewelry, makeup and even hair accessories. There is something so feminine and classic about rose gold, yet still modern and chic. Below are some of my favorite Rose gold items, from fashion faves to beautiful beauty finds. Let me know what you guys think!? So lately, I’ve been loving gold and rose gold accessories. I think they are the perfect addition to any outfit, especially when wearing neutrals (which is basically all I wear). I love pairing my rose gold michael kors watch with some super stacked bangles or triple cuff rings. If you are interested in this trend but don’t know where to start then try adding a cool gold choker or a stack of rose gold cuffs to your all black or neutral ensemble. Another cool option is adding a gold hair cuff to your super sleek ponytail. This trend is super easy and do-able, it’s all about balancing and adding just the right of glitz and glam to chic-ify any outfit. Nothing says independence day more than some bright red lipstick and american flag cutoff demin shorts. 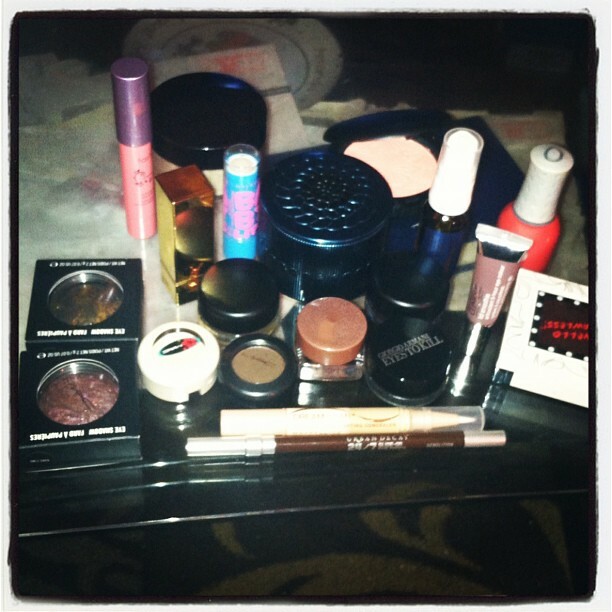 In honor of July 4th I thought I’d share some of my favorite patriotic, american inspired makeup and fashion items! 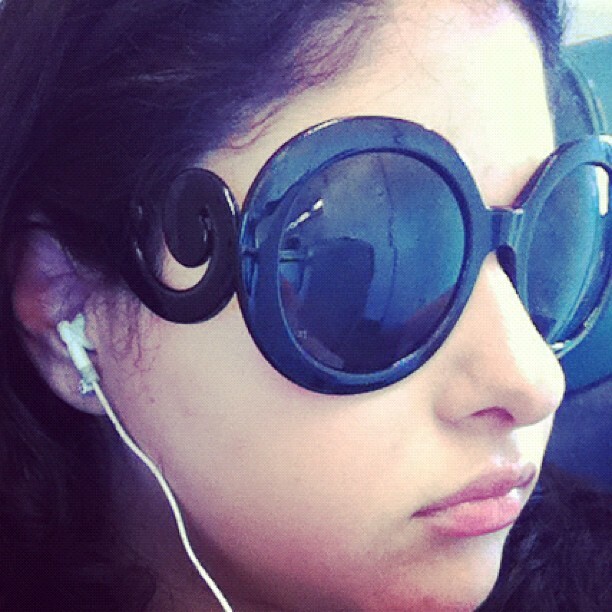 I’m obsessed with the Prada Baroque sunglasses! However, unfortunately due to my lack of employment, i could not shell out the 300 dollars for them! 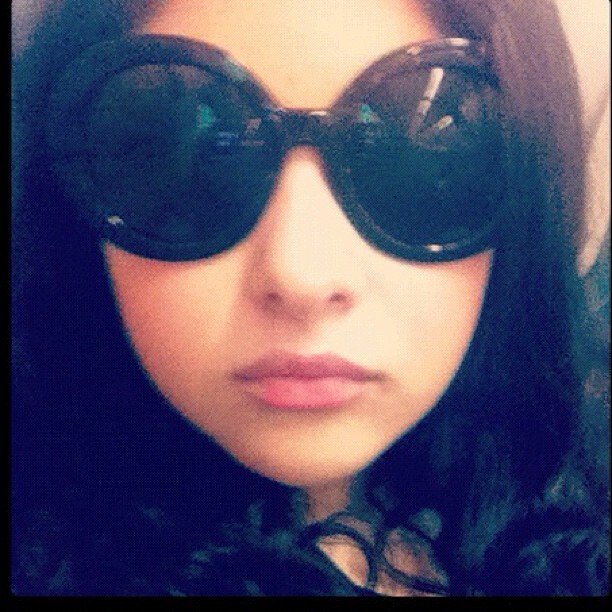 Luckily, I was browsing on amazon and found a great pair of “Prada Inspired” sunnies! I read the reviews and was totally intrigued! With a 10 dollar pricetag and free shipping, who could beat that? Let me know what you guys think? Would you ever buy something “inspired”? or would you rather shell out the big bucks for the real thing?